We all know that computers are getting better at things like image recognition and translating languages. What you may not know is that for 10 years after the turn of the century there was very little progress. We had hit an R&D wall and it was only when researchers (many funded by the Canadian Institute for Advanced Research) developed a technique they call “deep learning” that we began making rapid advances. There are a couple of really special things about deep learning. One is that the same algorithms are useful in different cognitive domains including language, image processing, and recommendation engines. The intelligence, if we want to use that word, is general purpose. Another special quality is that you don’t have to tell the algorithms how to solve the problem, you just give them lots and lots of examples and they figure it out on their own. For example you might think that if you wanted an algorithm to recognize a kitten you would need to teach it to look for fluffy things with two eyes and four little legs. It turns out that is unnecessary; the algorithm finds patterns and it can find the pattern we call a kitten. 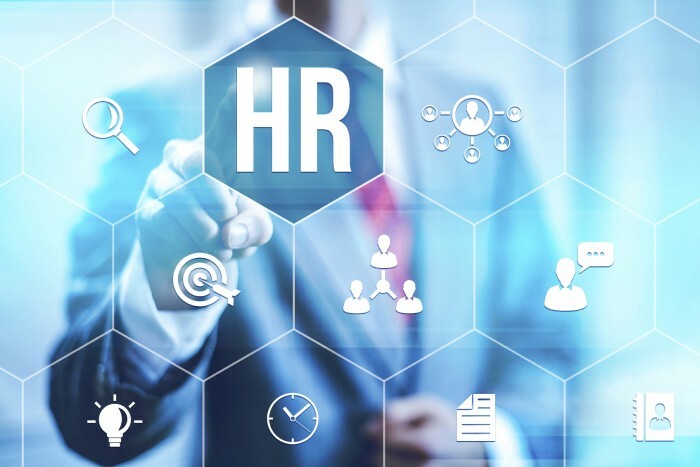 Will deep learning and other artificial intelligent (AI) techniques affect HR? It’s hard to say what they will do, but I would like to propose what I hope for. People continually make mistakes that a coach could correct. Perhaps they fail to meet with their staff regularly, or send out angry emails, or neglect to prepare agendas for meetings. It’s possible to imagine algorithms that recognize the patterns of effective managerial behavior and by scanning an individual’s email, messaging and calendar can give them wise tips in real time. Might we one day have a “manager behavior check” that works much like a spell check? That would be a big win. Other than the work of Elliott Jaques there is not much rigorous thinking on organization design. I suspect this is because the topic is more complex than it looks (organizationa design manifests as an org chart, which looks simple). It has proven hard for researchers to study design, perhaps because the real mechanics of the form are hidden from view. Perhaps a smart enough AI, looking at enough data, from enough different organizations, over enough time, will pick up on things we haven’t noticed. Organization design has a big impact on effectiveness; if AI helps us here, it will help us a lot. A great deal of effort is put into matching people to work. That’s what the whole field of recruitment is about; however a lot of time it feels pretty hit and miss. Might there come a day when AI can know enough about individuals, the team they are joining, and the work they need to do that matching would be much better than it is today? In particular might AI be able to clearly identify people who have no business being in leadership positions and toss them out? Good matching would make a lot of lives happier and a lot of organizations more effective. These applications are speculative, but image recognition is notoriously difficult and AI has gotten pretty good at that task. I think we can now dare to dream of amazing advances in the world of HR tech. The whole corpus of knowledge around managing people in organizations is impressive, but it is too vast to keep in mind from one decision to the next, maybe AI can help us there. One day AI may tackle problems more important to us than recognizing kittens; it may help us with problems that currently elude solutions within organizations.